Adsense CTR means the click through rate. How many clicks you get as compared to your page views. Adsense is on of the best source of earning for a lot of young and beginner bloggers. 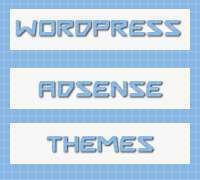 Considering this today I have collected 5 WordPress themes, which are obviously not so much good looking but can increase your CTR for adsense ads. How will they increase my adsense CTR? Well its very simple as I earlier told you that these themes are made for the sole purpose of earning. Think of a niche you can work in and get earning through it. Niche means a filed or a topic or subject. e.g. A site basis over the niche of LAW will have law related news on it. LAW niche pays well if you start getting ranked for its keywords. 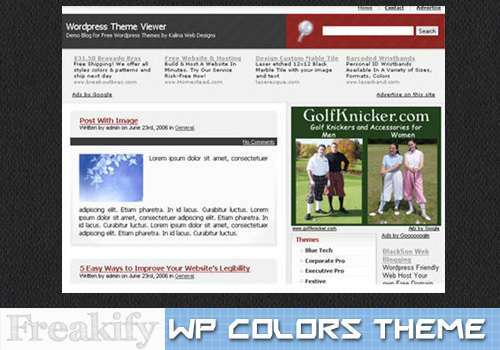 These simple but truely awesome themes will give no other exit path then an ad. What I mean by the exit path is like, a user came to your site and then went somewhere else. How to find exit path in WordPress? Go and install this awesome plugin called StatsCounter and you will find a new tab in Dashboard below the Updates section cliking it and registering through statscounter.com will lead you to investigate your traffic. Look in its sidebar you find a lot of options and Exit path will be one of them explore it. Enough Talk Where are the themes? 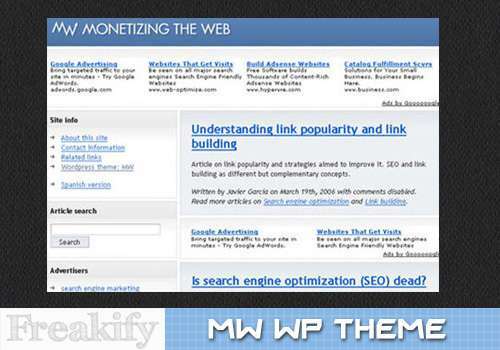 Adsense ready on the second sidebar (250×250 px adsense size), all you have to do is insert your adsense ID. 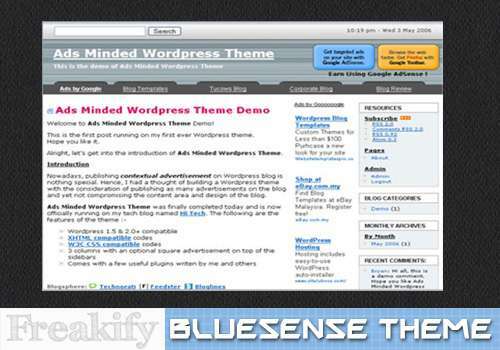 This theme is present in more then 4 colors the adsense ads below menu are really converting. 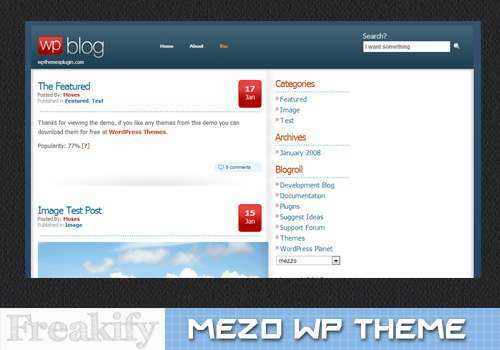 Nice theme a lot of software related sites use it. Time for the best converting theme I have ever used, its really simple that’s the key. I call it bluesense. Tell Us which one you liked the most. What Annoys Readers When They Read Your Blog?